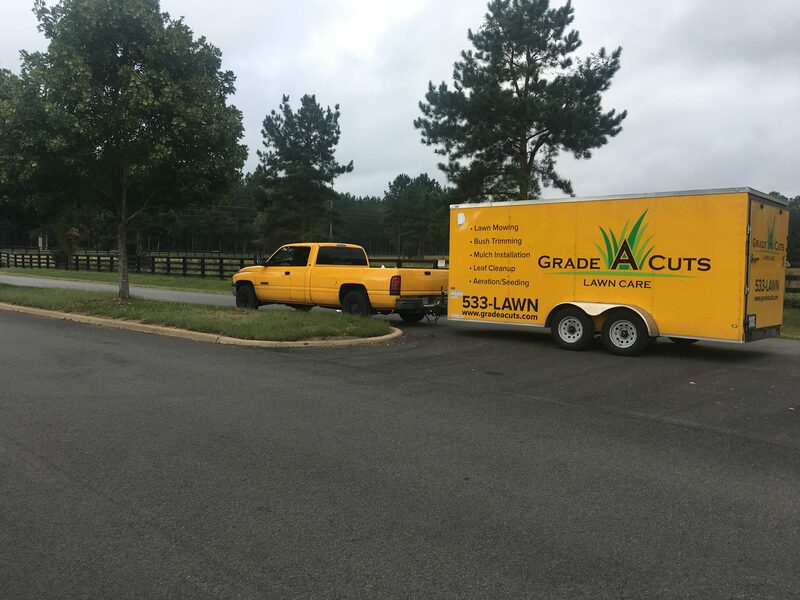 You don’t have to struggle with raking all those leaves and debris from your lawn and flower beds, when you can call on Grade A Cuts Lawn Care for leaf cleanup & removal. Grade A Cuts offers Weekly or Biweekly, and One Time Leaf Cleanup & Removal (curbside leaf removal is also available.) Leaf removal from flower beds is available along with removal of leaves from the rest of the yard, depending on the customer’s needs. If you choose to let us handle the cleanup for you, you can relax, knowing that the job is going to be done right and that all those fallen leaves will not affect the health of your lawn. 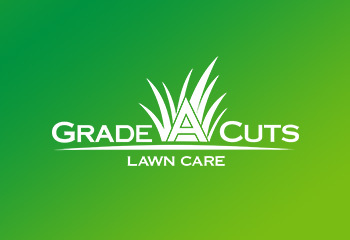 Don’t hesitate – give Grade A Cuts Lawn Care a call today and request a free quote. 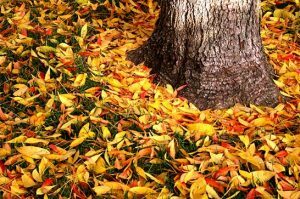 It can be very frustrating to invest your time and hard earned money into keeping your lawn healthy and lush, only to realize that the winter season has covered it all in leaves. It goes without saying that the look of your lawn has an impact on the curb appeal of the entire property. 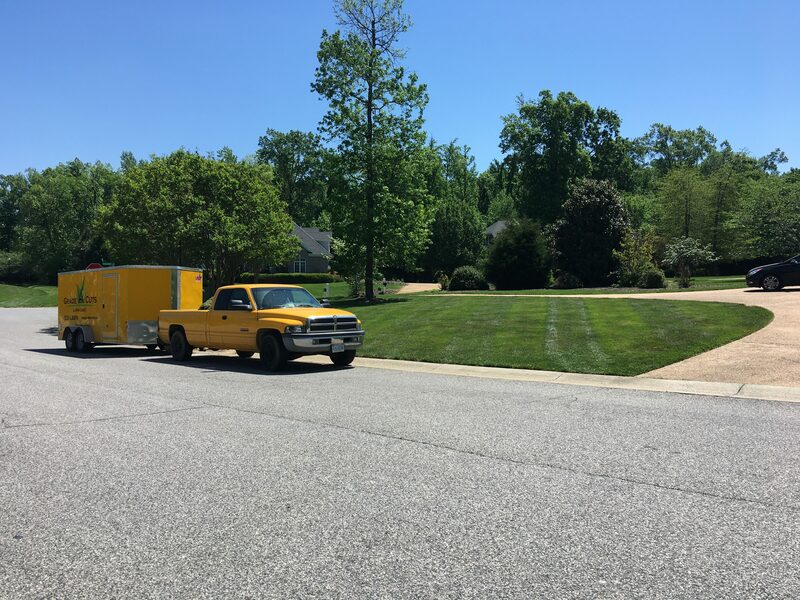 Our crews can make sure your lawn is ready to welcome the warm spring season properly. In the fall, we gather up all the leaves on your property and flower beds. So forget about going through all the trouble of leaf cleanup & removal yourself. Call us today and let Grade A Cuts Lawn Care handle these chores for you!